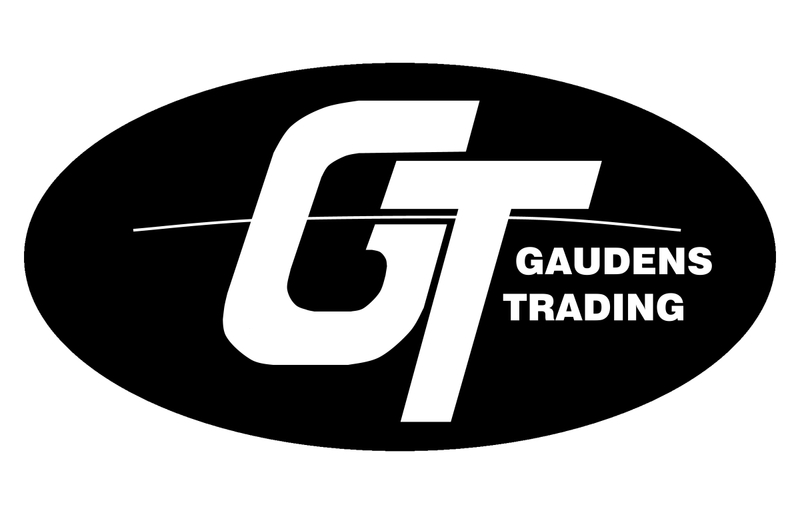 In order to guarantee the best quality, Gaudens Trading works exclusively with selected suppliers with FCA and HACCP approved certifications. 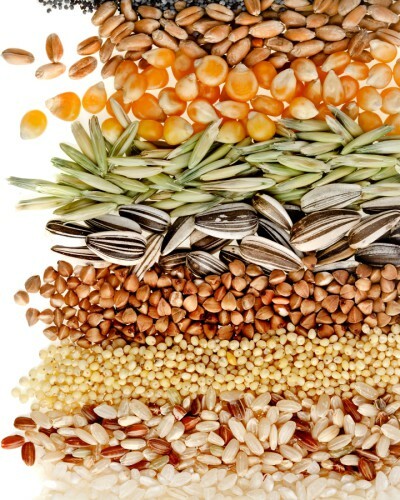 Gaudens Trading can supply various linseed-related products from various national and international factories. Gaudens Trading can supply the following products in 6 mm pellets on demand. Gaudens Trading can supply rapeseedmeal from various factories in Belgium (Cargill), France (Ineos, Saipol) and Germany (Thywissen, etc.). Gaudens Trading annually transports groundnutpellets 50/52% protein from Senegal.